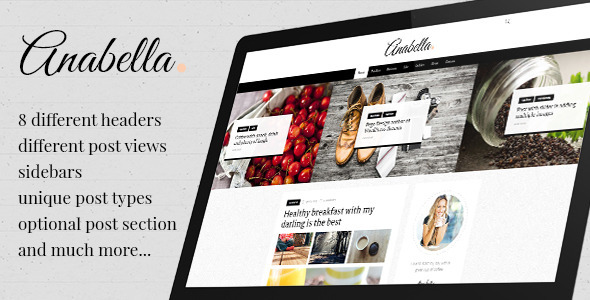 Anabella is a Personal Blog Responsive Wordpress Theme for News with many features: easy to use Post/Page composer (Visual Composer), on-click Theme Options, Responsive design and much more. It contains different post templates so you may present them in any way you want. It also supports many different post types. 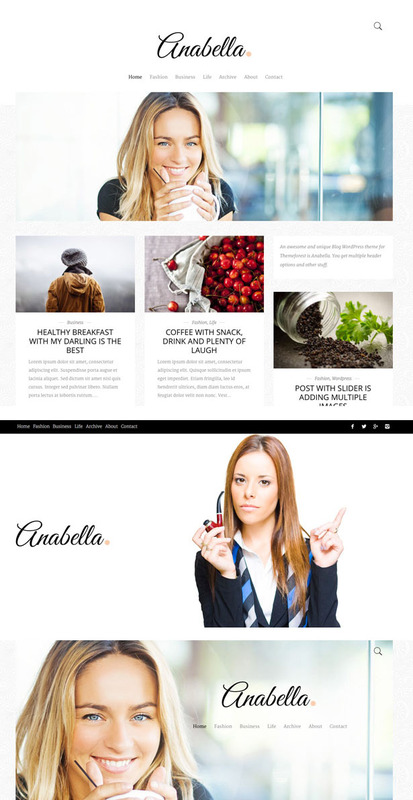 Theme is easy to build and use. It is also SEO friendly.